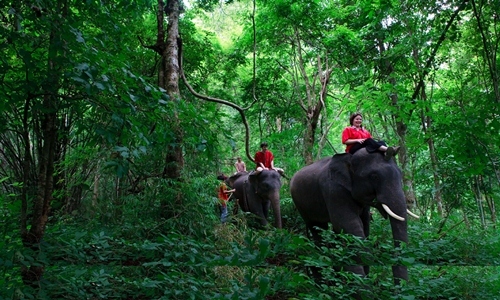 Bali Elephant Ride and Ubud Tours is exciting combination tour package which is duration 10 – 12 hours tour trips. 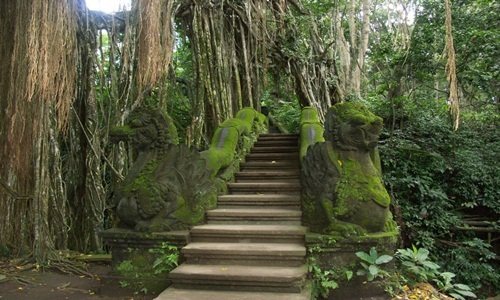 which is Bali Elephant riding is our main activities on this tour trip and then visit tourist interesting places in Ubud area such as visit Ubud Palace, Coffee Luwak Plantation, Ubud Moneky Forest and visit Batubulan Village. 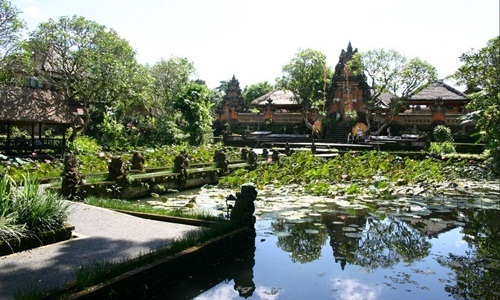 The tour itinerary has been designed as well as possible, however we can replace by visiting other Bali sightseeing based on guest request if one of our programs have been visited. Our tour guide ready to provide recommendations places to visit in Bali outside the program that we offer. 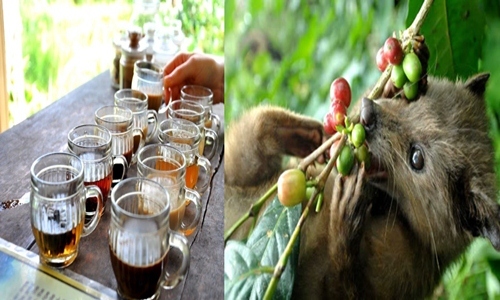 Duration 10 – 12 Hours, extra time US$ 5/ hours, private tour.